hd00:09Mohave County, Arizona, USA July 21. 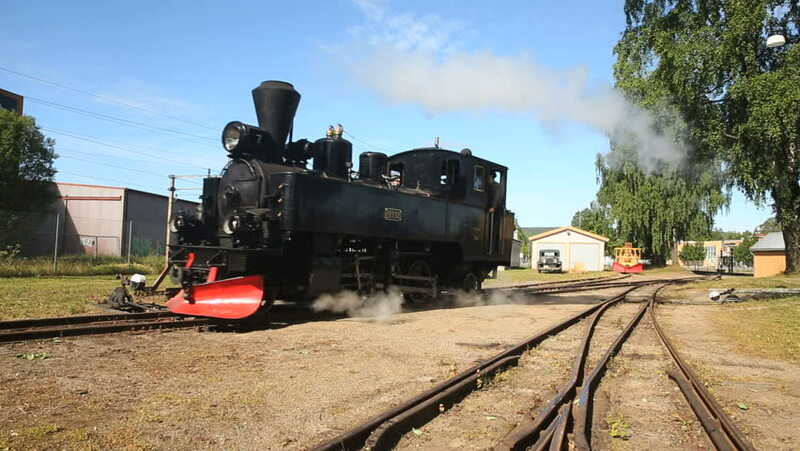 Steam locomotive that have been restored to like-new working condition. This locomotive was built in 1923 and runs at the Grand Canyon Railway.